Some days are so heavy that all we need is a funny picture of an animal being happy to make our lives better. 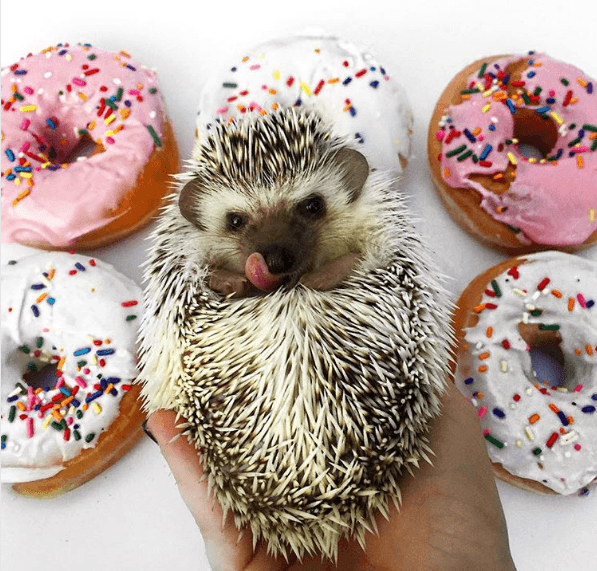 This list of unusual and creative animals is so positive and beautiful that we assure you that it will make you smile with the first image, and throughout the whole article. 1. 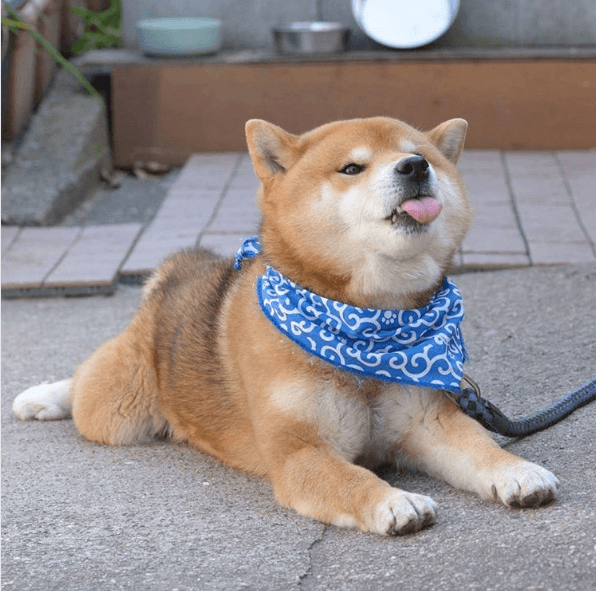 This little dog is called Ryuji, and he loves to lick the air to savor happiness. Many of his followers love their bandanas and say that this is their favorite photograph of the little furry. 2. 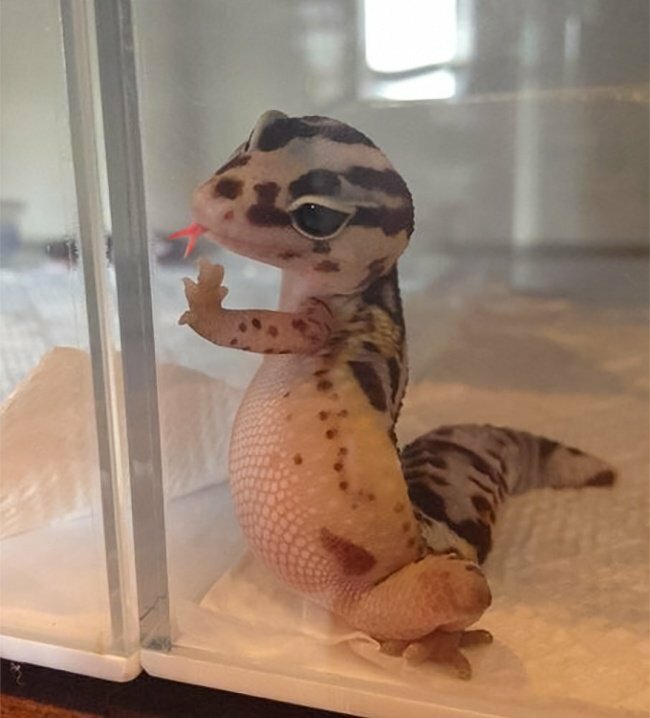 This little reptile is casually leaning against a corner of his home while sticking out his tongue and waiting for his food to be served. 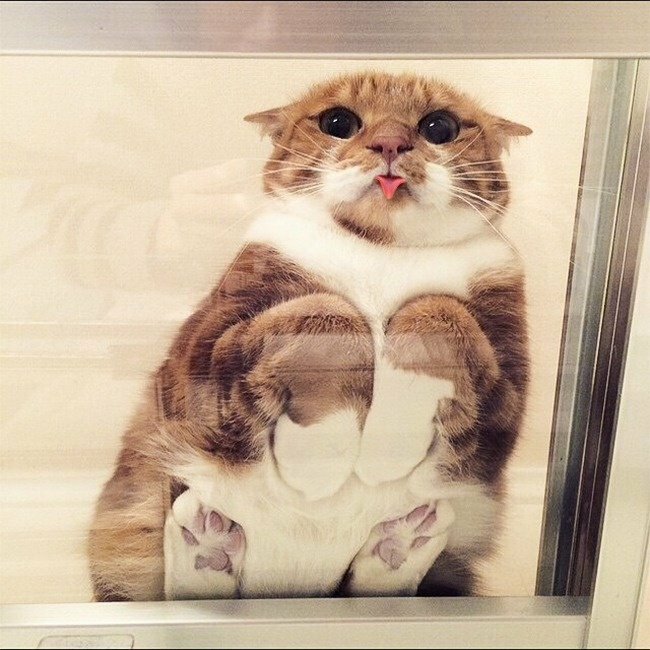 Is not he just adorable? 3. 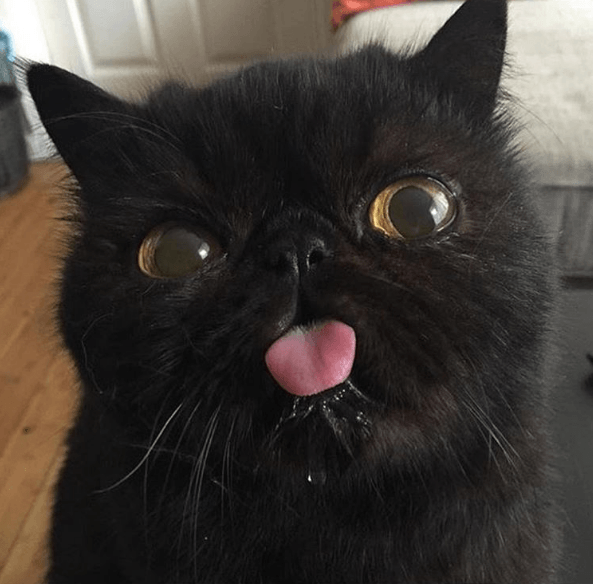 This little cat named Millie is the proof that sticking out the tongue must always be accompanied by a bit of madness to give us true happiness. 4. 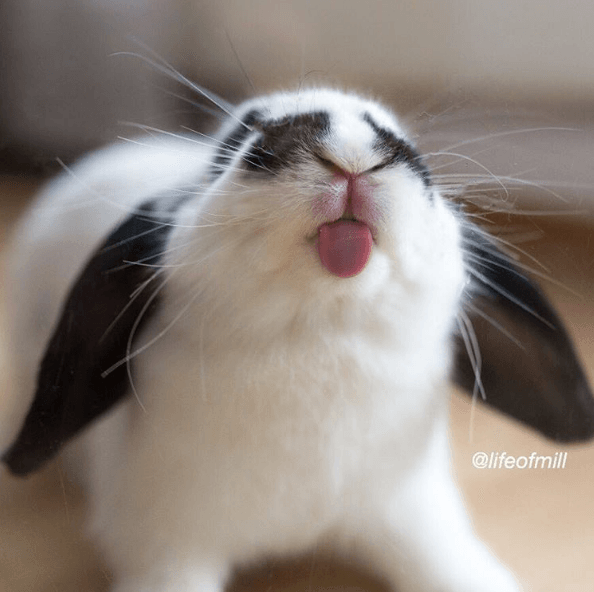 This little bunny named Milla has earned the title of "The Queen of the pictures sticking out her tongue," and all her followers agree and love her. 5. 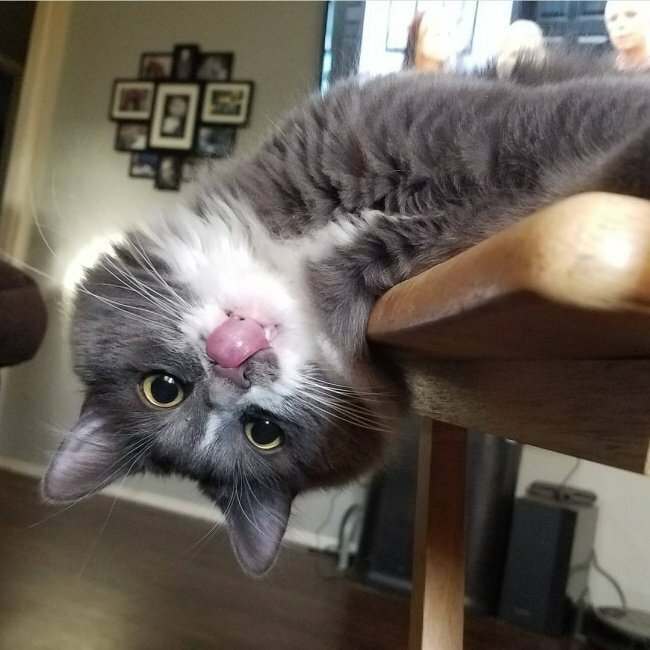 This little kitten may not be the most elegant of all, but he knows how to win an argument when it comes to sticking out his tongue and beating everyone with his tenderness. 6. 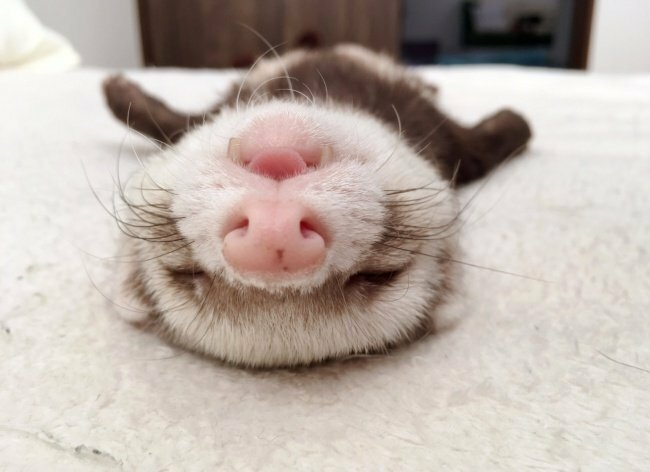 In some cases, true happiness is to lie down in a soft bed and relax for many hours, as does this little ferret called Mochimiku. 7. 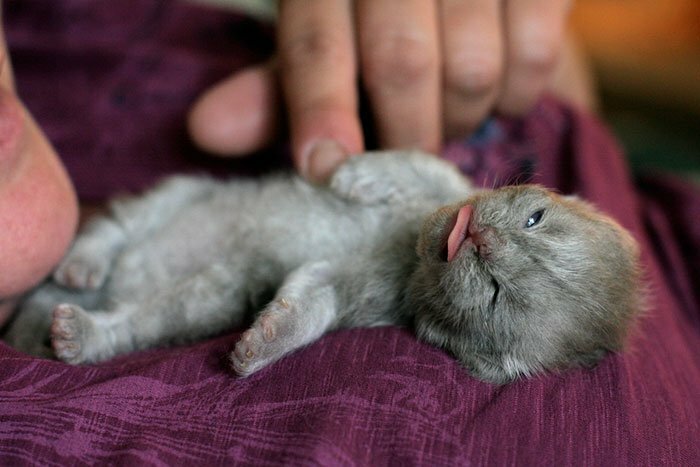 Sticking out the tongue can be seen as an act of tenderness, happiness or mockery, but the face of this little kitten questions his true motives. 8. 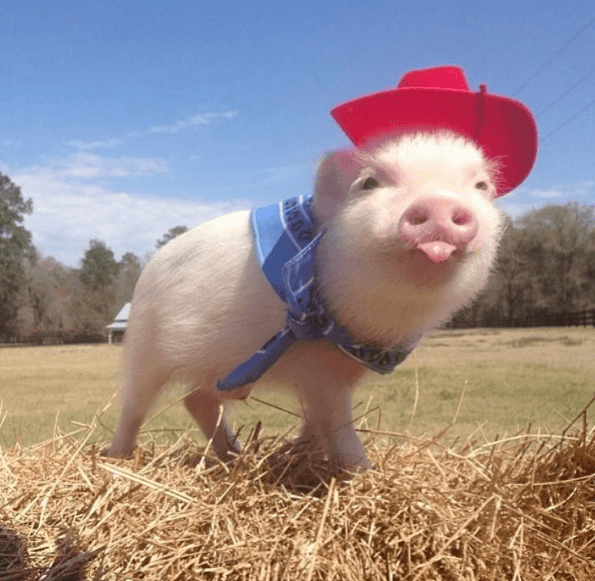 This little pig called Pop made his owners fall in love with him since he was tiny. His followers love him, as well as his little sister Prissy. 9. 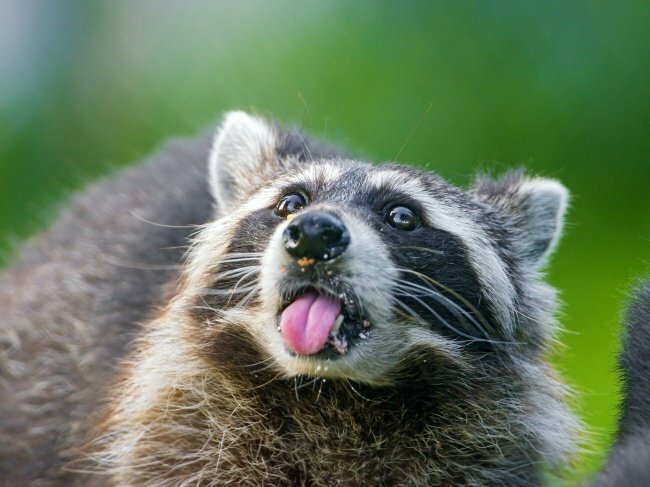 The expression of this raccoon is the same as we all do when we are thrilled eating, and they tell us that the dessert is over. A real disappointment! 10. 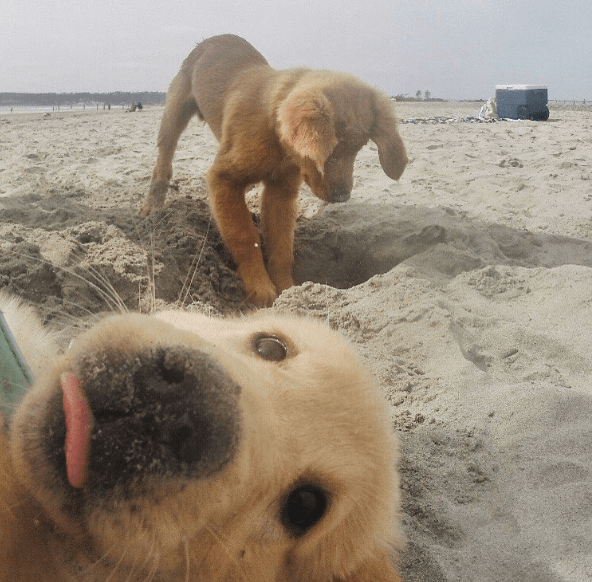 Rusty is a very happy Golden Retriever who loves the beach, and in this picture, we see how his sister Josie decides to share that happiness with him. 11. 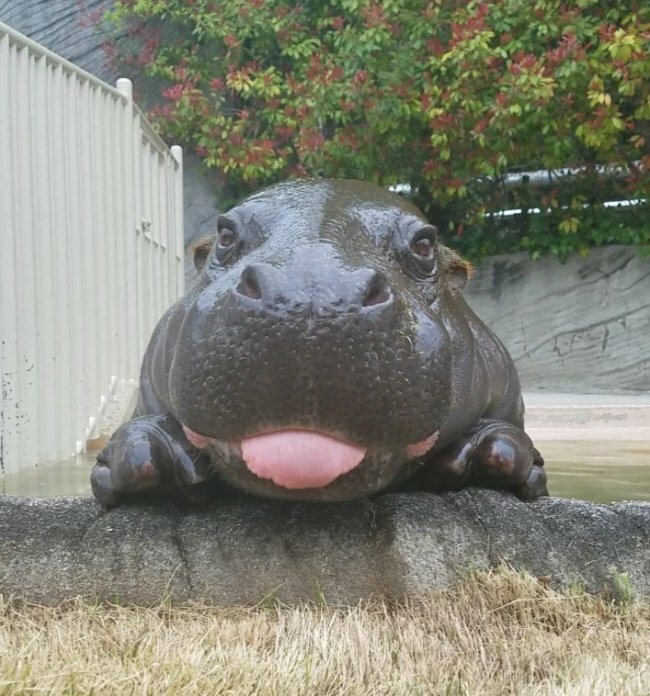 Koume is a Pygmy hippopotamus who loves to smile and pose for cameras, and in this picture shows how charismatic these beautiful, and big, animals can be. 12. 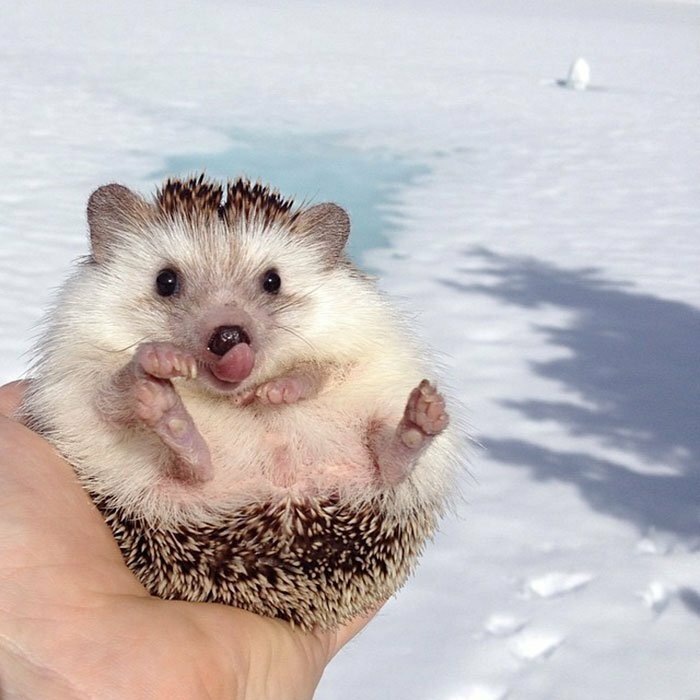 This little boy is called Lionel and, apart from loving sweets and candy, he likes to smile and stick his tongue out to prove that everyone loves hedgehogs, as his followers say. 13. 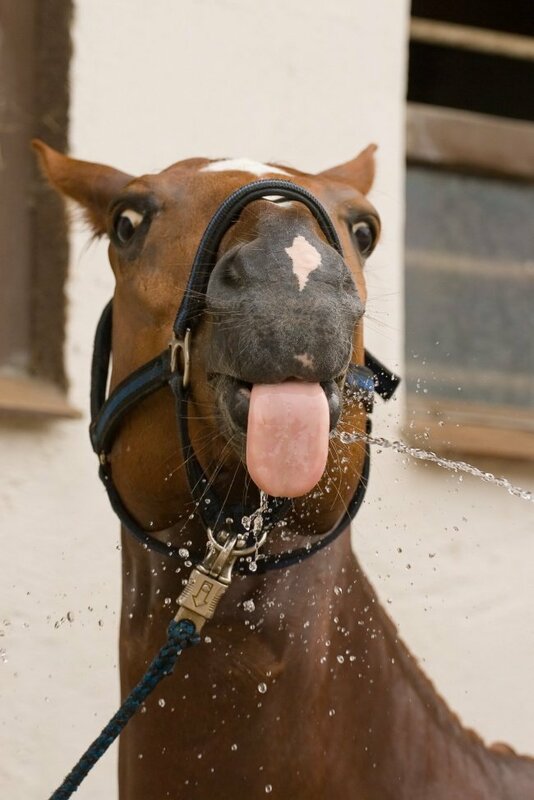 On a scorching afternoon, we would love to stick our tongue out in this way to refresh ourselves and continue with our long, but entertaining, day of work in the park. 14. 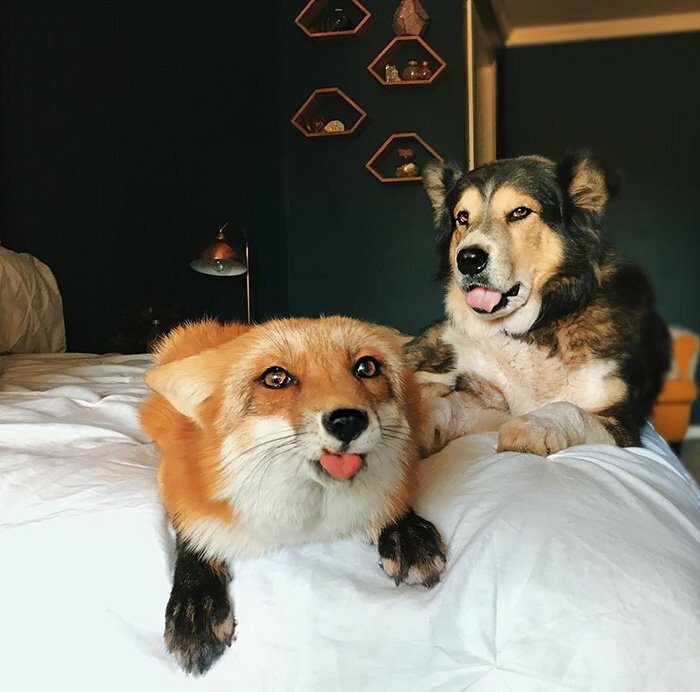 This photo proves that even the quietest and most reserved animals in the world know how to enjoy life and joke a little bit by sticking their tongues at photographers. 15. 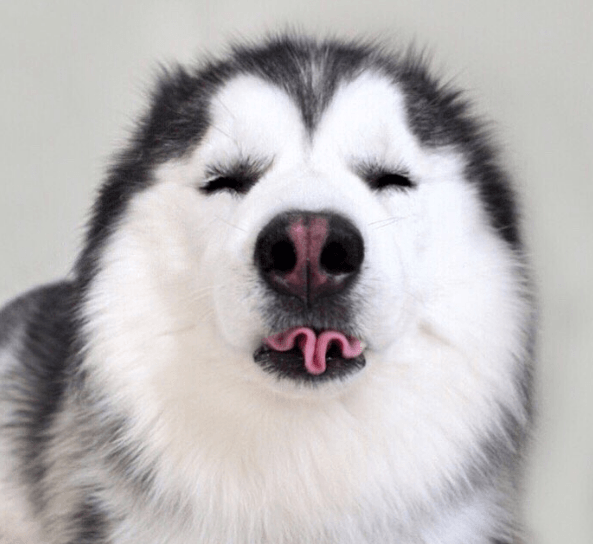 Maru is a beautiful Husky who reacts this way every time someone asks her what her special abilities are and why everyone says she is so adorable. 16. We cannot deny that this little cat has too much style! 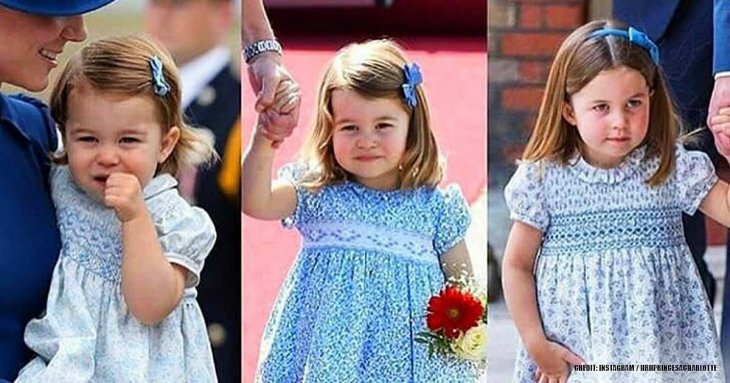 She looks very elegant while she sticks out her tongue and mocks us a bit with a mischievous expression. 17. Biddy is another hedgehog that shows how happy these little creatures are when they go out for a walk or have fun. Hopefully, he is not too cold. 18. Junniper and Fig are a very particular couple that loves to stick their tongues to the things that they don’t like, like the great aunt's fruitcake we eat on Christmas. 19. 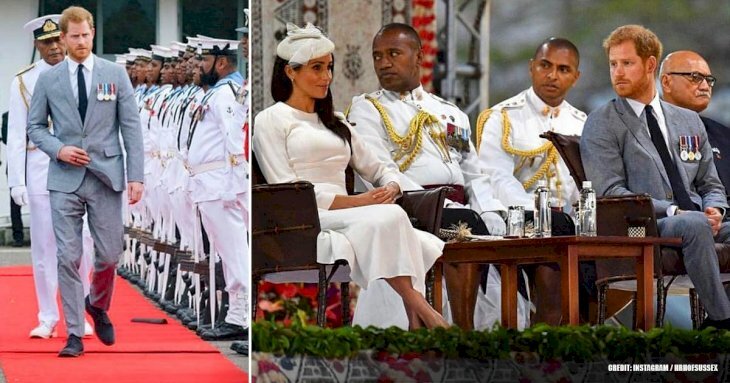 As we discussed in another image, sticking out the tongue can be a sign that we are so relaxed and happy that we do not care about anything else in the world. 20. 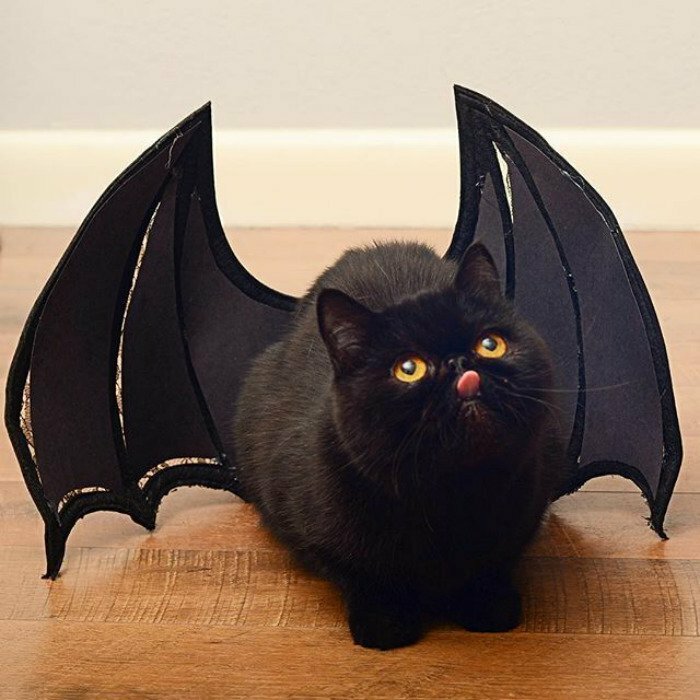 Willow is a little pussycat who loves Halloween and sticking out his tongue to show people how much he likes to dress up at that time of year. 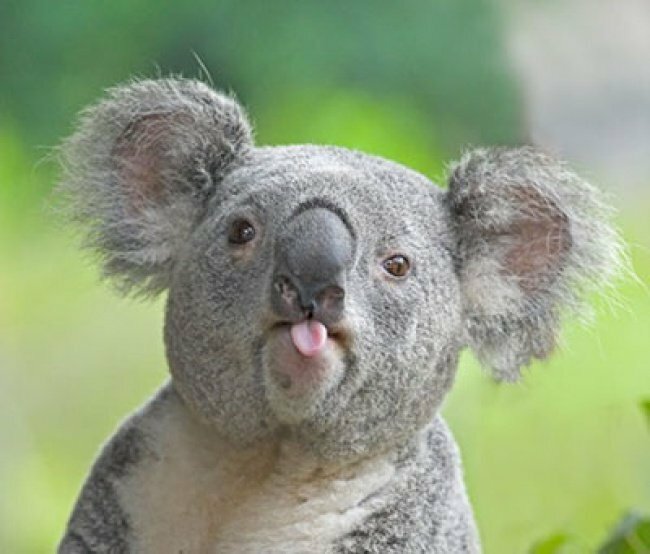 Each of these little creatures reminds us how beautiful life can be, and that is something as simple as sticking out our tongue to make us happy, even if it is a bad day. 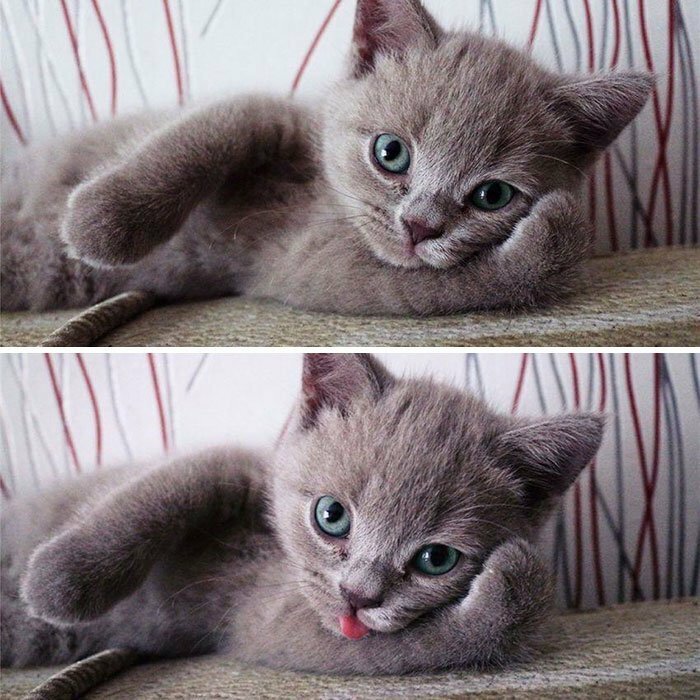 We hope you enjoyed this selection of images and stick out your tongue more often to make you happier.